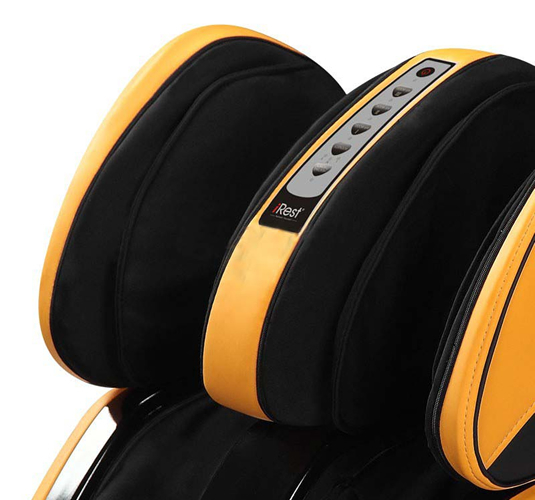 The iRest C30 leg massager uses the advanced iRest technology to offer you an outstanding 3D massage. 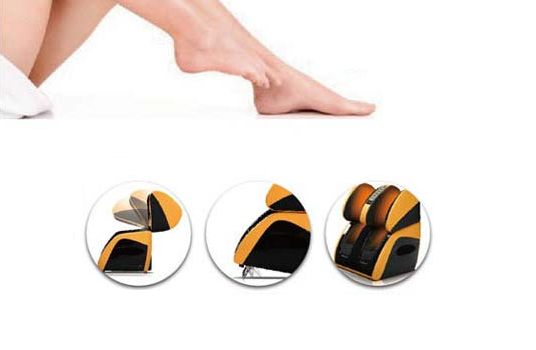 The user can enjoy a leg, calf, foot, and knee massage, depending on the area they desire to have massaged. 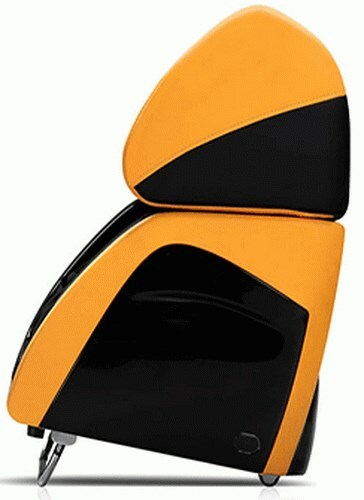 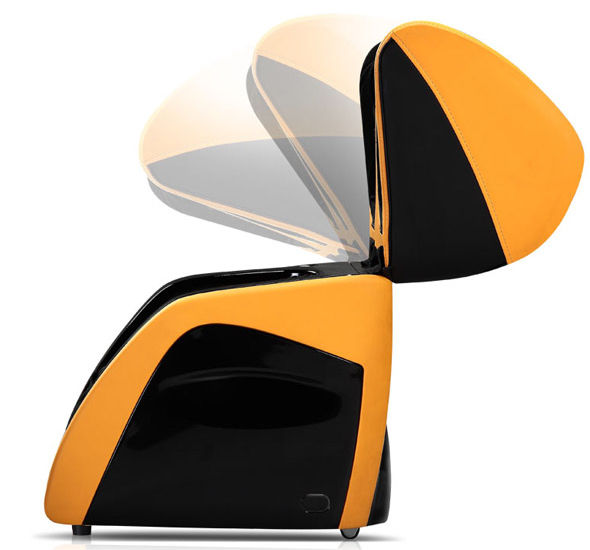 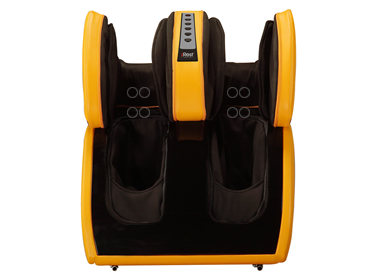 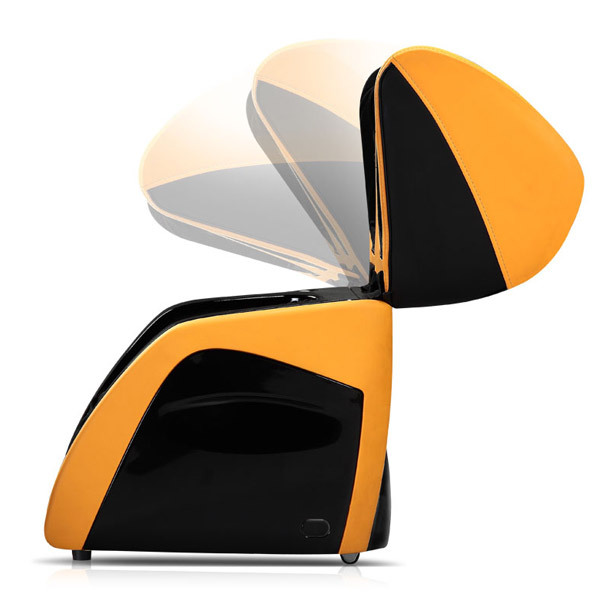 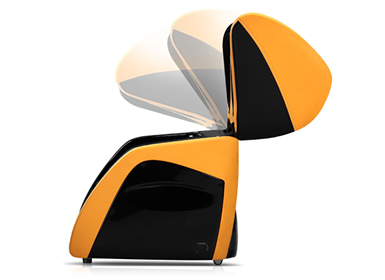 The iRest C30 with heating function works at three different levels of speed, is equipped with a preset program, and allows the user to adjust the additional knee massage system, in order for the massage session to be just the way the user wants it and for the feeling of relaxation to be extreme. 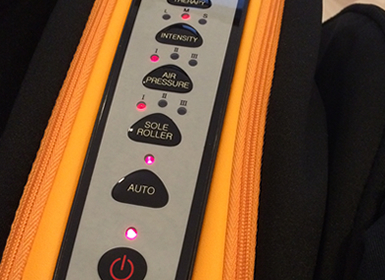 All these settings can be made using the incorporated remote control. 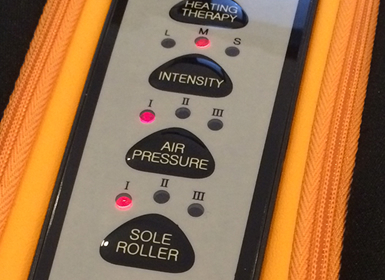 The massager is equipped with a heating system which can be activated by pressing the HEATING THERAPY button. 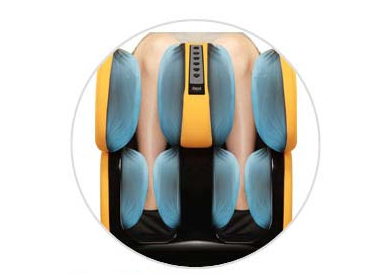 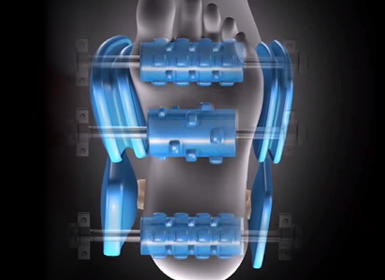 The system heats up the knee area using carbon fiber heating technology.